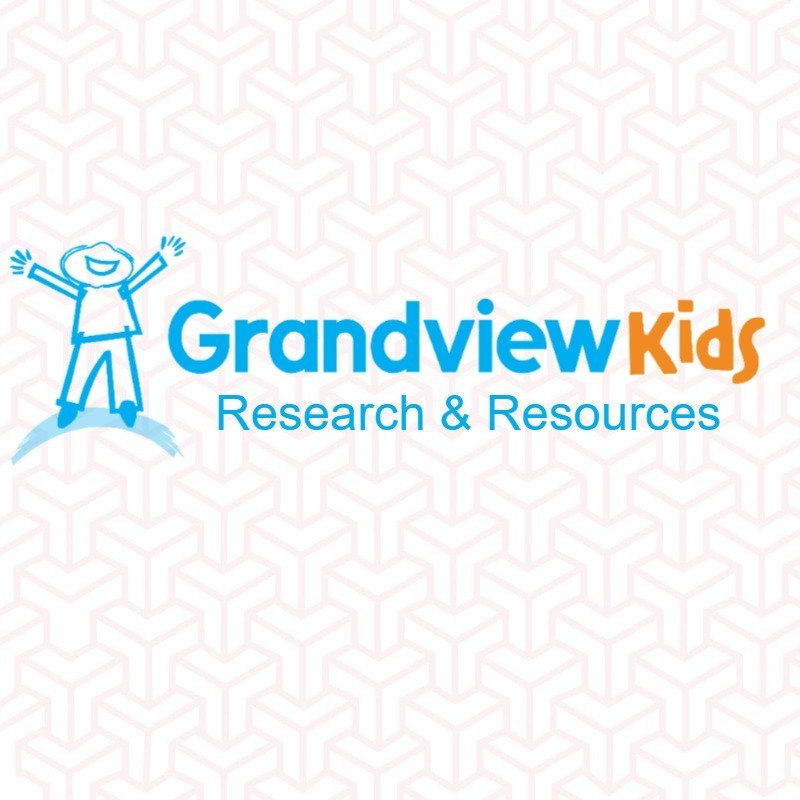 Grandview Children’s Centre is an independently operated not-for-profit organization. We are the only Children’s Treatment Centre in Durham Region providing specialized programs, outpatient clinical treatment, and support to thousands of children and youth with special needs and their families. participate in research activity and teaching in the field of children’s rehabilitation.